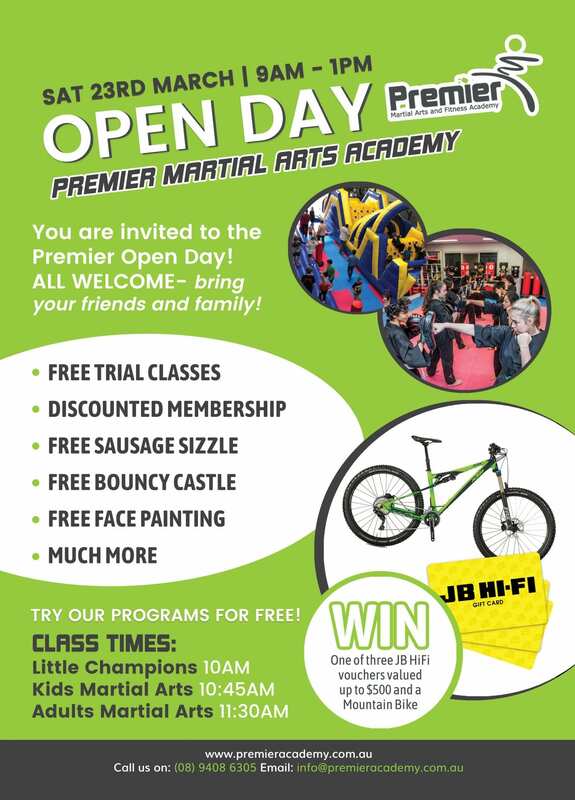 On Saturday March 23, Premier Academy will be having an Open Day. 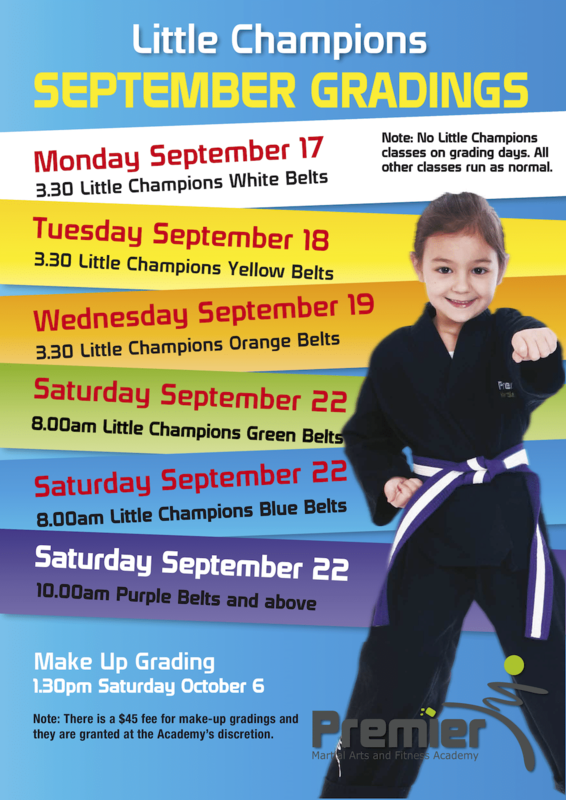 Bring the whole family and invite your friends as there will be trial classes for Little Champions and Juniors, as well as Bouncy Castles, face painting, sausage sizzle and much more – all FREE! The Open Day will run from 10.00 AM – 1.00 PM. 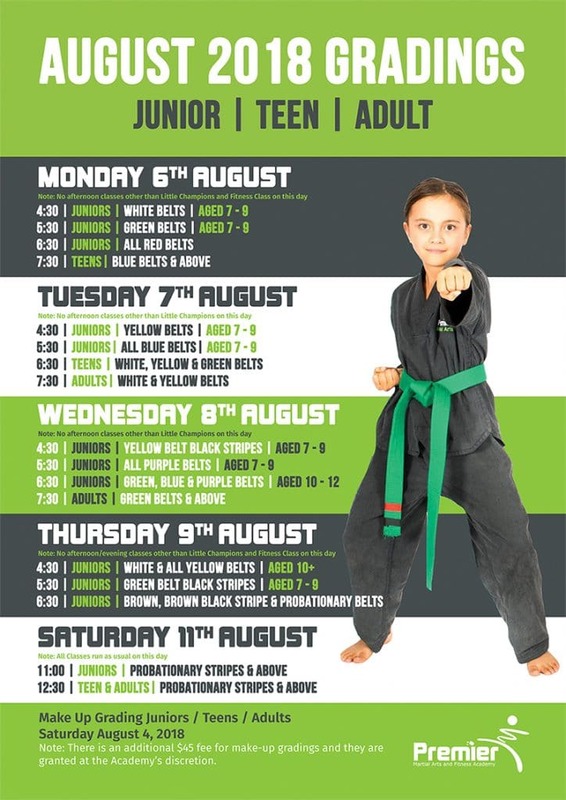 Buddy Week runs from Monday 18 February to Friday 22 February 2019. 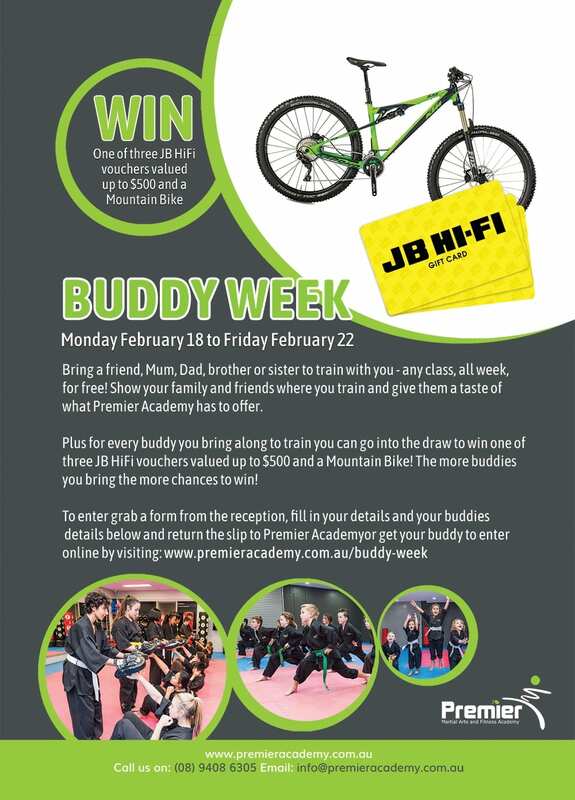 Fill in your details below to register for buddy week and also to go in the draw to win one of three JB HiFi vouchers valued up to $500 and a mountain bike! 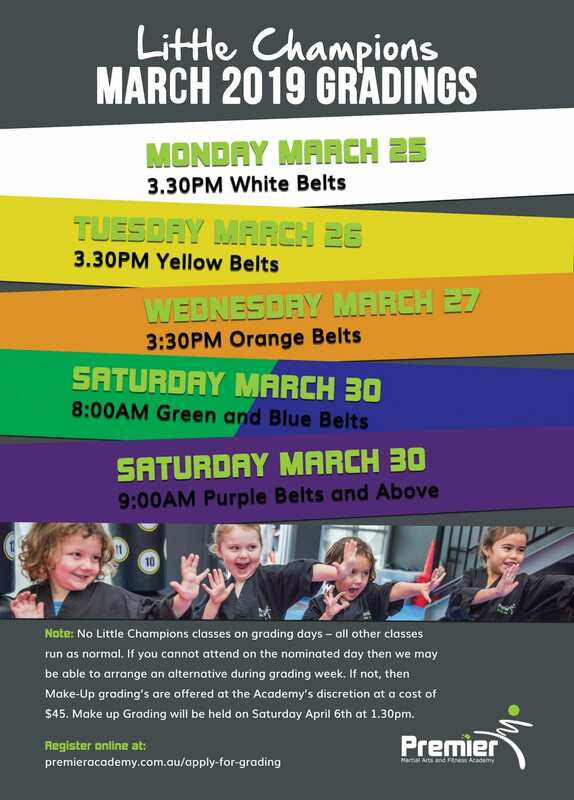 Note: There are no Little Champions classes on these days. 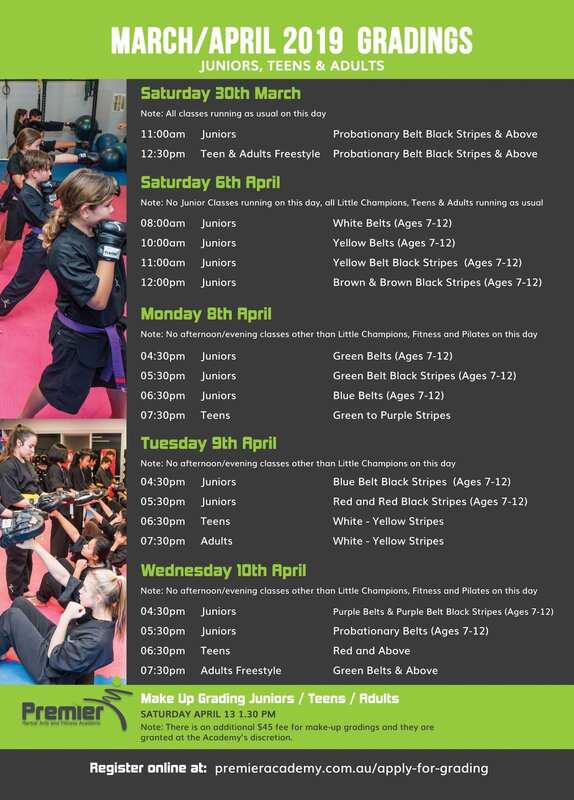 Note: There are no Junior, Teen or Adult classes on these days.